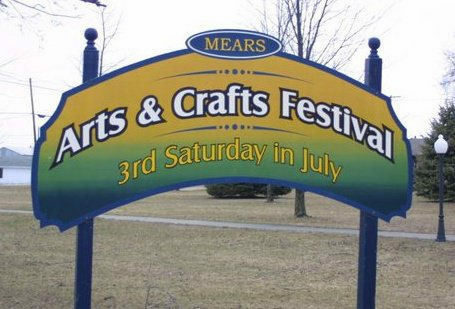 Mears Arts and Crafts Fair is an annual event that is held every year on the 3rd Saturday of July in Johnson Square, downtown Mears. Stop out and check out all the wonderful arts and crafts. Vendors Wanted: Call Connie at 231-873-4413 for more information. Vendor Application coming soon.